Monday, Aug. 10 is the last day to save $100 with early registration for ARTBA’s 2015 National Convention in Philadelphia. 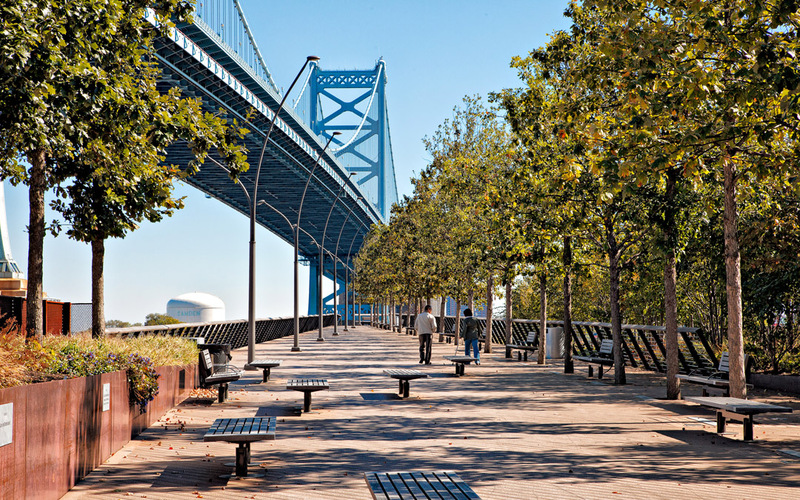 The annual meeting takes place Sept. 27-29 at the Hilton Penn’s Landing. Among the convention highlights will be the “State of the Transportation Construction Industry” panel featuring Tom Hill, CEO of Summit Materials, LLC; Ron DeFeo, chairman and CEO of Terex Corporation; Matt Cummings, senior vice president/global director of highways & bridges at AECOM; Ross Myers, CEO of American Infrastructure, and a few other top industry leaders. ARTBA’s senior staff will also brief attendees on the latest developments in Washington, D.C., where the House of Representatives will be crafting a multi-year surface transportation bill in response to the six-year plan approved July 30 by the Senate. The convention also includes a special 30th Anniversary luncheon of ARTBA’s Transportation Development Foundation. CNN host and Sirius XM radio personality Michael Smerconish, the author of several “New York Times” best-selling books, will be the featured speaker at the event. He has spoken out about the need to address the nation’s infrastructure needs and is also sure to talk about the 2016 presidential race. The convention opens on the last day of an historic visit to Philadelphia by Pope Francis, which is expected to draw upwards of two million people for an outdoor Mass. Convention attendees are urged to monitor the special convention website to check on the latest logistical details to plan their arrival.